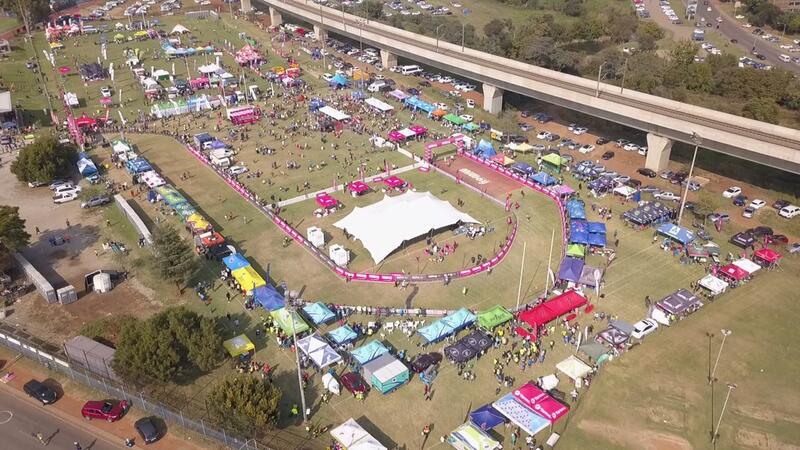 The Wally Hayward Marathon is a tribute to one of South Africa’s greatest ever athletes that has been a fixture on the road running calendar for the past 41 years - run on Workers Day. The Wally was first run on 30 June 1977 over 42.2 km, starting & finishing at Hoërskool Verwoerdburg. A 21.1 km, 10 km, 5km fun run and a 1 Km kiddies run were later added. From 2018 the Wally will start and finish at Centurion Rugby Club (adjasent to Super Sport Park), in Centurion. 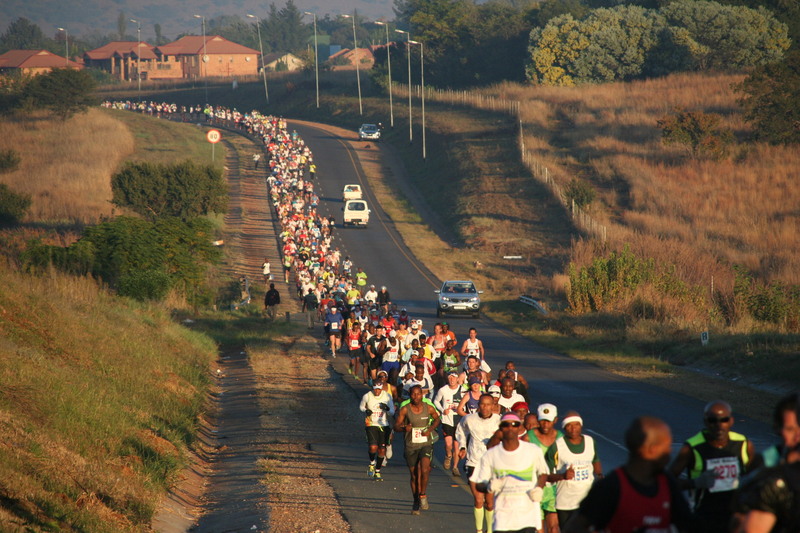 According to Runner’s World magazine, the Wally is the third largest marathon in South Africa. Approximately 11 000 athletes participated in 2018 and even more are expected in 2019. We will however cap the entries to ensure quality and value for money. The 21.1km and 42.2km will be pre-entries only, and can only be done online. R180 for the full marathon (plus R40 for a Temporary License if you are not a member of a running club and were issued with an ASA License). R130 for the half marathon (plus R40 for a Temporary License if you are not a member of a running club and were issued with an ASA License). R100 for the 10km run (plus R40 for a Temporary License if you are not a member of a running club and were issued with an ASA License). R50 for the 4.9km fun run. R20 for the 1km kiddies run. 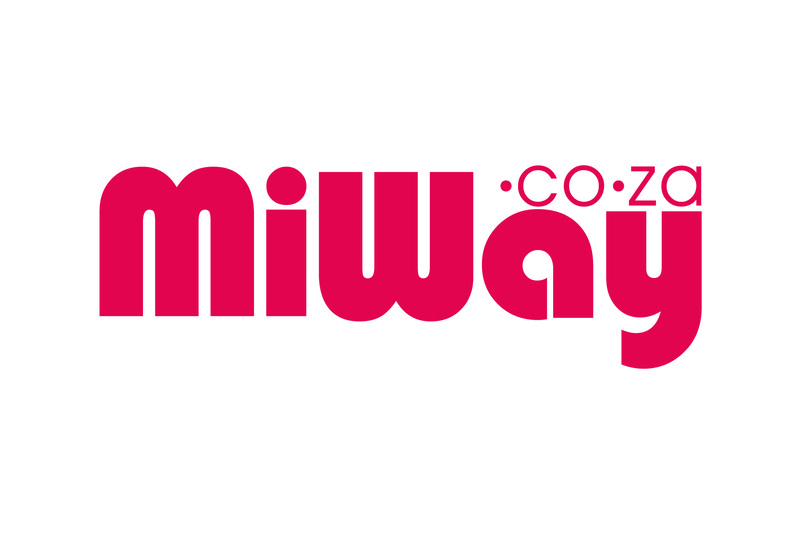 Premium quality, 43rd edition, Technical T-Shirts will be on sale online. Medals will be awarded to each finisher of the 4.9km, 10km, 21.1km and 42.2km event, within the cutoff time, limited to 13 000. 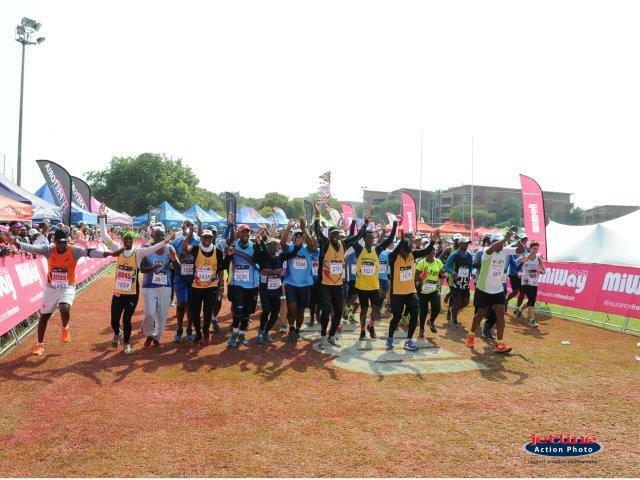 Pre-entry packs can be collected at the race venue on Monday 29 April 2019 and Tuesday 30 April 2019 between 12h00 - 19h00, as well as on race day (Wednesday 1 May 2019) from 04h30 to 06h15.